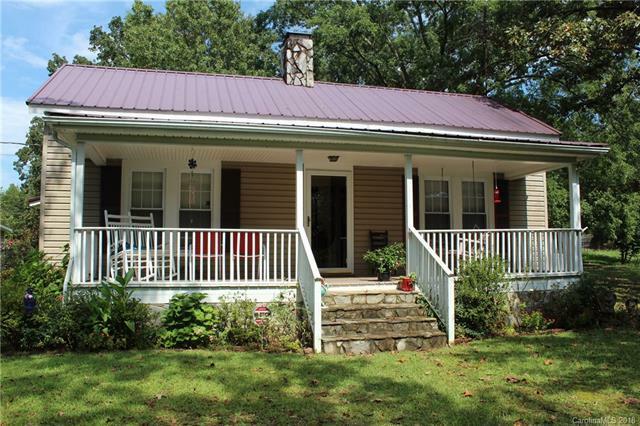 Beautiful farmhouse with over 13 acres in the Gilkey area. There is a storage building, shed, and lots of shade trees on the property. The home has a covered front and back porch great for relaxation. New windows and a second bathroom are just a few of the updates to this property.